Architectural Insights: Joseph Mackin, Jr. 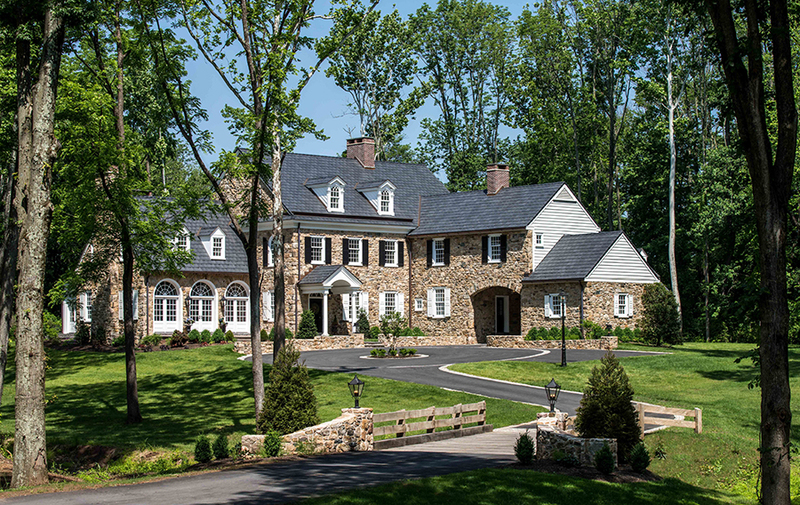 Details make the difference to architect Joseph Mackin, Jr. with Period Architecture, Ltd. in Chadds Ford, Pennsylvania. One of the details that Mackin, who has his AIA and LEED AP certifications, focuses on for his homes are the roofs. Interested in what other architects have to say about composite slate roofs and polymer shake roofing? Then see California Architect Uses Bellaforté on His Own Home to Help Achieve LEED Qualifications and Architectural Insights: Kevin Price.